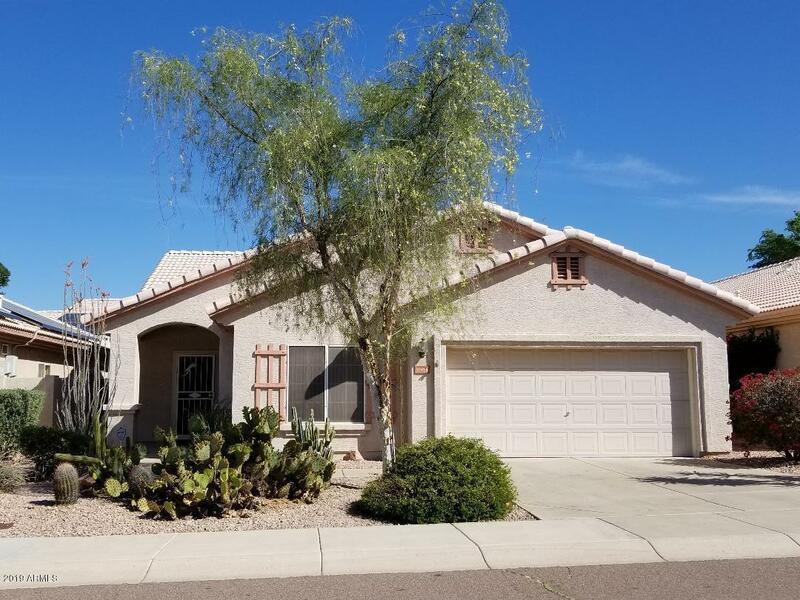 All STONEHAVEN homes currently listed for sale in Scottsdale as of 04/23/2019 are shown below. You can change the search criteria at any time by pressing the 'Change Search' button below. "Immaculate and spacious 3 bedroom / 3 bath home with a bonus room or office. Large open kitchen with plenty of cabinets, large breakfast area, built in-desk in kitchen. 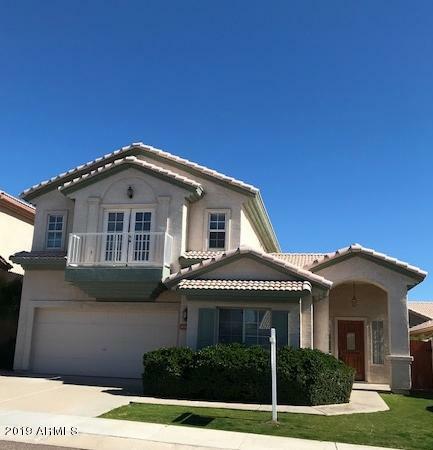 New interior paint throughout downstairs, spacious bedrooms, with the master boasting a large walk-in closet and a balcony where you can see city lights and mountain views. New roof, 2018. Superb backyard, pool with spa and waterfall, large covered patio. Close to the 101, shops, restaurants and Basis High School." "Wonderful family home in Stonehaven! This bright and spacious home has 3 bedrooms/ 2.5 bath with a bonus room or den. Enter to the grand living room which flows nicely to a large open kitchen with plenty of cabinets, built in-desk in kitchen. Airy dining area looks into comfortable family room. Upstairs are the spacious bedrooms and tons of storage. The lovely Master en suite opens to a balcony where you can see city lights and mountain views. Larger lot, with pool and large covered patio. 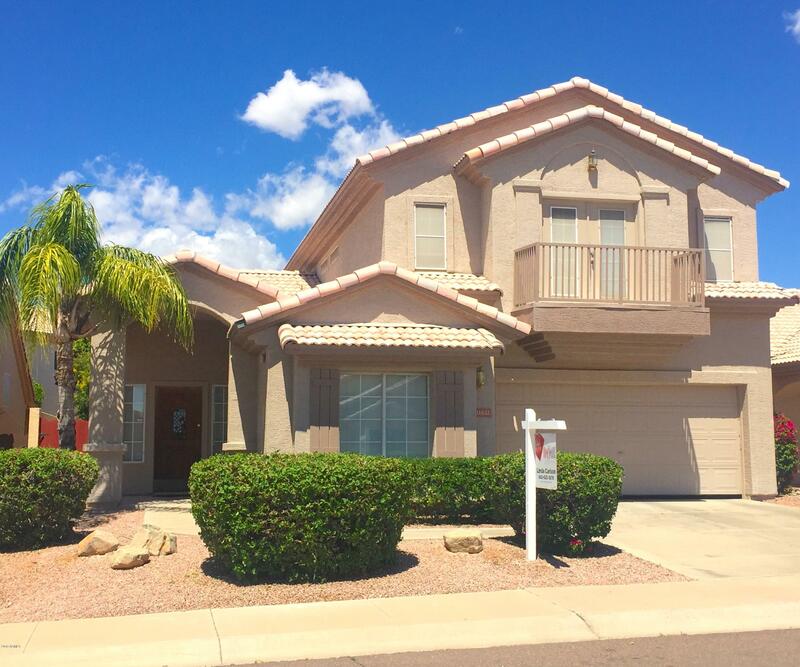 Clo"
"Fantastic ONE LEVEL home, situated in the highly desirable Scottsdale 85259 zip code. Move-in Ready!! Tiled floors throughout with New carpet in bedrooms and freshly painted interior. Granite slab countertops in Kitchen with stainless appliances. Light, bright, spacious floorplan with North/South exposure. Close to restaurants, shops and schools."